Click on the image to view our comprehensive Meeting & Event Guide. Find information about venues, lodging, catering and more. Please fill out our online RFP to receive a personalized meeting or event proposal from our Meeting & Event staff. 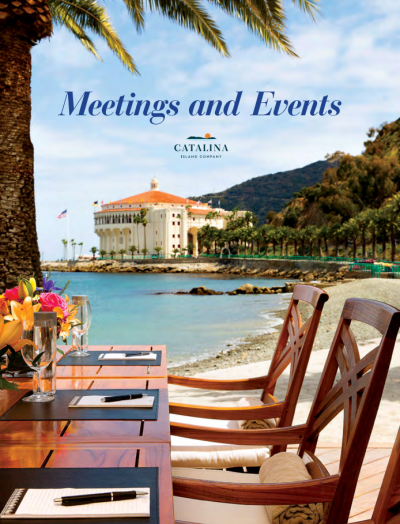 We look forward to hosting your group on Catalina Island!